Sealwell offer a complete service for certified anchor point and height access system installation. 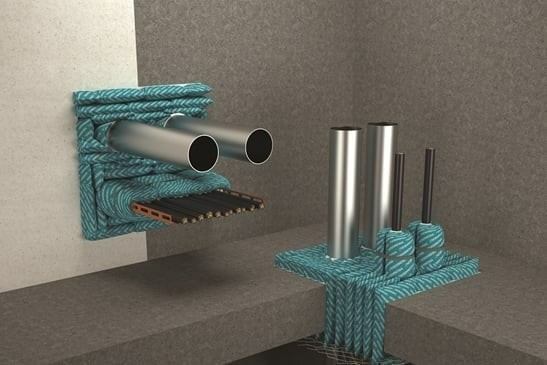 Anchor points provide safe connections at which rope access technicians can attach to when completing works off ropes or within close proximity to live edges. All anchor points installed are manufactured to AS5532 and installed to AS1891. 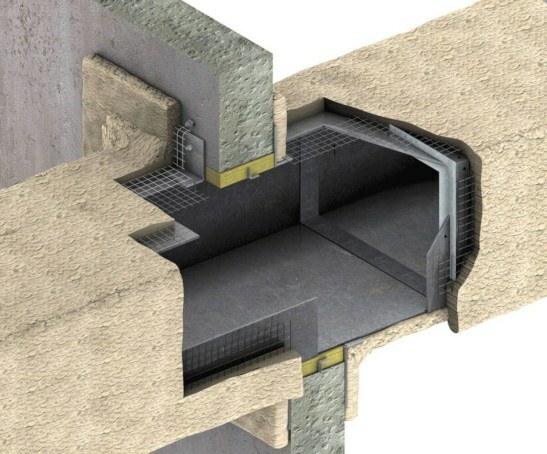 Anchor points can be installed into concrete walls and slabs as well as roof sheeting. Sealwell are fully insured and qualified to reinspect, and certify every 12 months as required by the Australian standard. Height access systems provide a means of safe ingress and egress for people required to access areas that present a height risk. 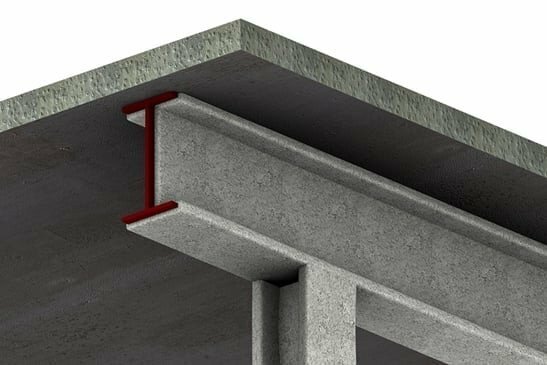 Sealwell specialise in the sealing of service penetrations through fire rated elements to maintain the required FRL (Fire Resistance Level) of the building element. The installation of compliant systems is integral to ensuring the Fire Rated Elements function as intended in the even of fire attack. Its also assists your projects completion without delay or post construction defects in respect to Fire Rating. A large range of products/ systems have been designed and tested by specialist manufacturers. These systems must be installed as per manufacturers specifications, in the correct orientation and have proof of suitability. Compliance can only be achieved when the installation matches the tested prototype eg. Correct wall types, services etc. 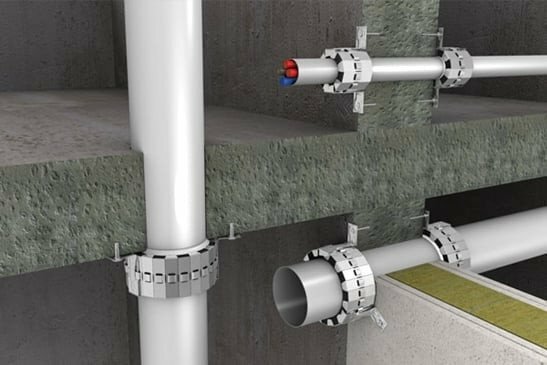 Sealwell use a range of systems from various suppliers to provide the most cost effective solution. Sealwell can provide all requirement for Fire Rating of structural steel. In the event of Fire attack, structural steel can lose its loadbearing capacity. This can lead to building collapse. The installation of Fire Spray or Fire Board to members, prevents the steel absorbing heat by providing insulation. Its critical that the correct thickness of board, or spray be applied for the specific application. This is calculated using the required FRLs (Fire Resistance Level), member sizes and orientations. Sealwell can provide several different options to best suite your project requirements. Sealwell can provide all fire rating services for mechanical ductwork. 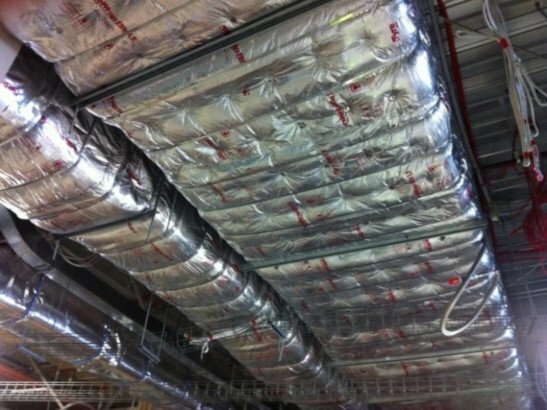 Ductwork often requires fire rating when there is a need for them to function in the event of fire attack (e.g. Smoke spill ducts), when it is not possible to install fire dampers within the walls, (e.g. Kitchen exhaust ducts) or when they are within fire isolated exits etc. Both Vermiculite spray and Duct wrap have their pros and cons depending on the type of construction. Sealwell can provide you with the best option for your specific project. Sealwell specialise in the design and installation of Fireboard bulkheads and ceilings. We use a variety of calcium silicate boards from different manufacturers depending on the exact application. Bulkheads are often a good solution to problem service penetrations when the location of walls and services clash. 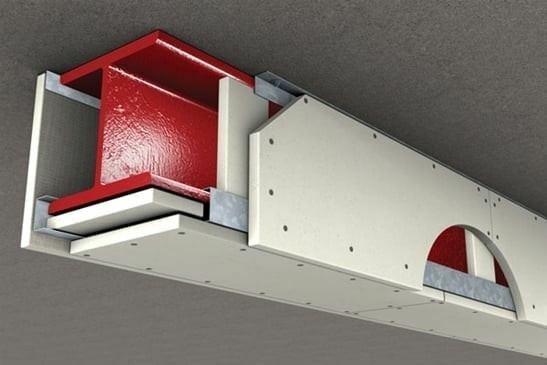 Used in conjunction with sealants, collars and wraps that have been tested with the specific board, a fire rated bulkhead can provide an efficient cost effective solution to what can otherwise be significant issues. Sealwell have the industry knowledge and experience to provide professional consulting and compliance inspections. With forever changing NCC clauses and standards, it can be very difficult to ensure your project remains compliant. Early involvement from Sealwell can prevent costly rectification as well as costly delays at the end of the project. As we are accredited with compliance of The National Code Of Practice for the Construction Industry, our services are available for tender on Civil Construction Projects. 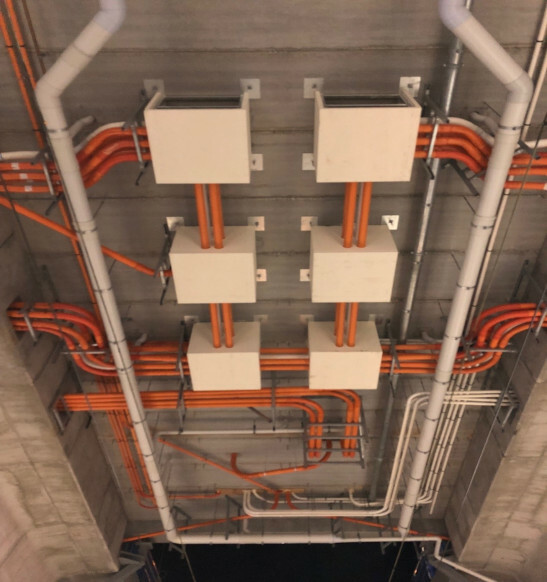 Some recent civil projects that required our services were The Eastlink Project, Peninsula Link, Tulla-Sydney Alliance, Western Freeway extension, Western Treatment Plant – Werribee, Eastern Treatment Plant – Carrum Downs, Western Link and other major road constructions undertaken by the Victorian and Australian Federal governments. Sealwell has been servicing the commercial sector for 25+ years and has completed many different projects of varying sizes. We have the experience, resources and solid knowledge base as well suppliers who stand by their products to help you complete your project. We offer both waterproofing and joint sealing services. 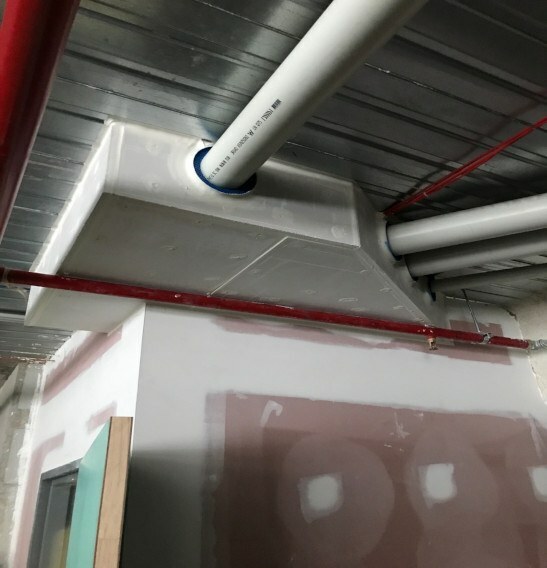 Sealwell specialises in all types of commercial caulking, from concrete joint sealing and glazing, to kitchen, bathroom and wet area caulking. We provide expert services and strive to ensure that all works are completed to the highest quality. These facilities require a certified level of containment by the Government regulators. The PC rating can range from PC1 to PC4 which is dependent upon the facility’s purpose. The objectives of the national rating system is to protect the health and safety of the people within the facility and to protect the external environment from what is generated within the facility. Prevent release of GMOs (genetically modified organisms) into the environment. Protects persons outside the facility from exposure to GMOs. Protects the safety of people working with GMOs inside the facility.